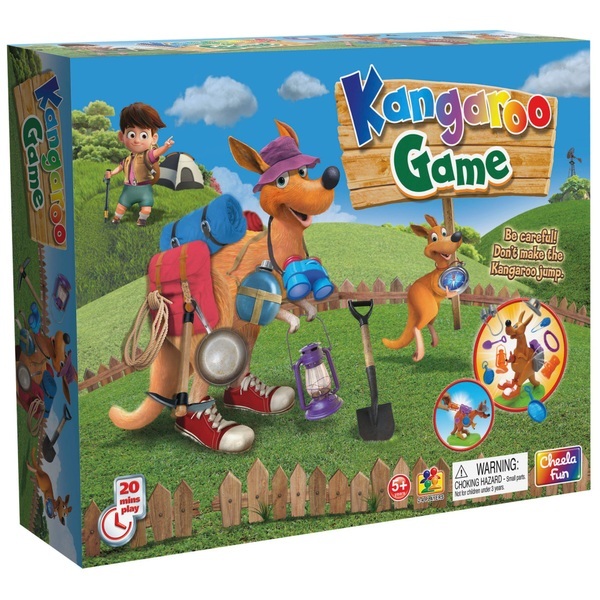 Kangaroo Game is the exciting game where you see how many accessories you can you stack on the Kangaroo before he jumps. This game answers that question with hilarious and hair-raising results. All you have to do is stack the travel kits and other accessories but watch out! When the Kangaroo jumps, the game is over!